Tracie holds a Bachelor’s degree in Apparel Engineering and a Master’s degree in Quality Assurance Technology from Southern Polytechnic State University. She worked in the apparel and the consumer products industries for 12 years. Tracie opened Custom Creations in 1996, fabricating custom window treatments and accessories . With her engineering background she has built a business specializing in one of a kind and challenging design solutions for clients; as well custom designed upholstered furniture. Collaborating with her on some of her projects is her husband Brian, who has a degree in Architectural Engineering. He is a huge asset in designing and building custom projects with her for clients. 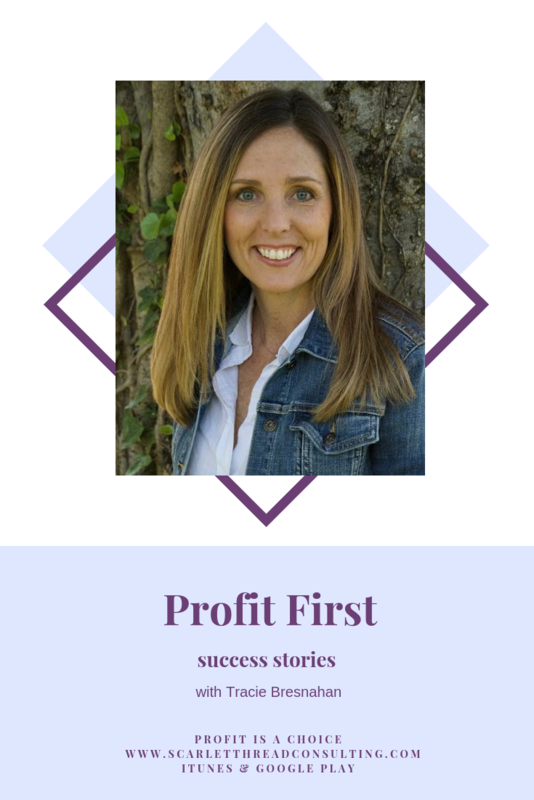 Tracie will share her journey to good money management using the Profit First method and the Master Your Profit course. Implement “gauges” for your business. I learned to love running the business. The process may not be what it is in the book. You have to tailor it to your business. Before Profit First, I was robbing the business. It may seem scary, but it is not hard to do.